The West Keansburg Fire Company #1 is located at 91 Eighth Street, Hazlet Township, New Jersey 07734. 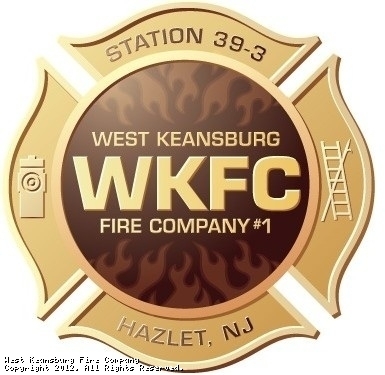 West Keasnburg Fire Company is one of the three all-volunteer fire companies that protect the lives, homes, and businesses within Hazlet Township. Our sister companies are Hazlet Fire Company (39-1) and North Centerville Fire Company (39-2). We are located in Monmouth County, our town borders many towns including Keansburg, Middletown, Holmdel, Union Beach, Keyport, and Aberdeen. When requested we assist these towns with our services under a mutual aid agreement. Please look around and check out or website. For Directions, click the map below and enter your address. This site has been viewed 56,341 times.